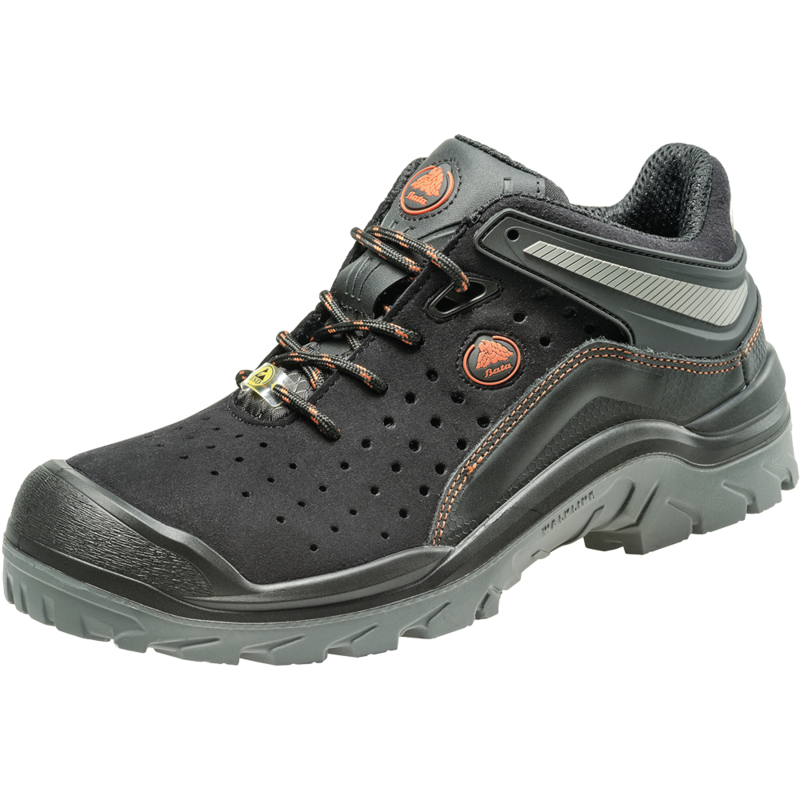 The ACT152 is a S1P safety shoe made in the Netherlands by Bata Industrials. 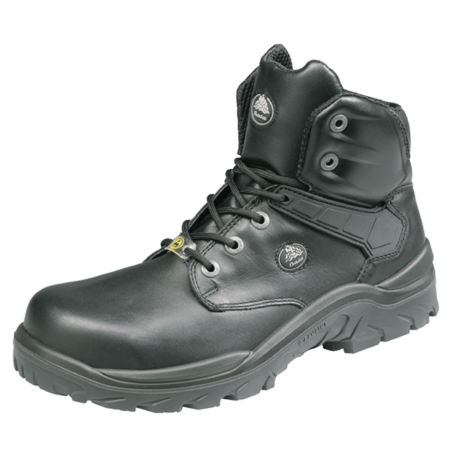 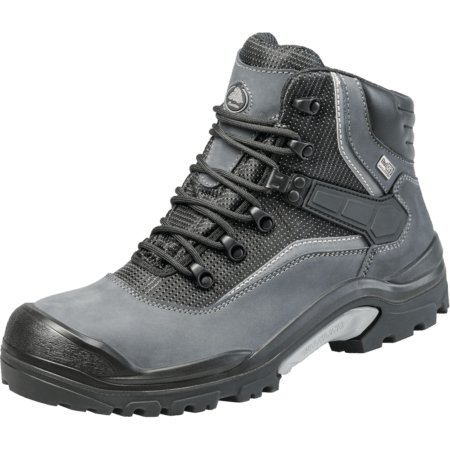 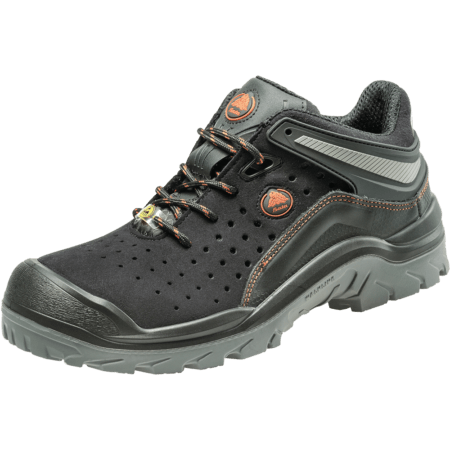 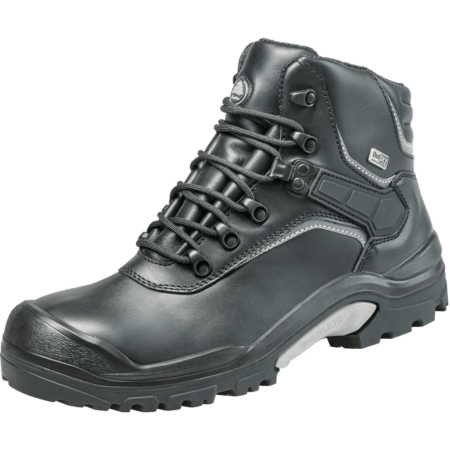 This black safety shoe is ideal for light industry. 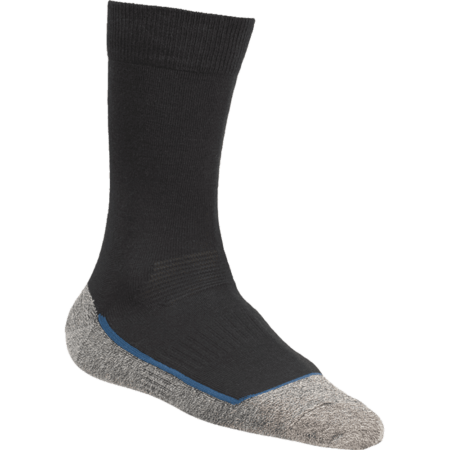 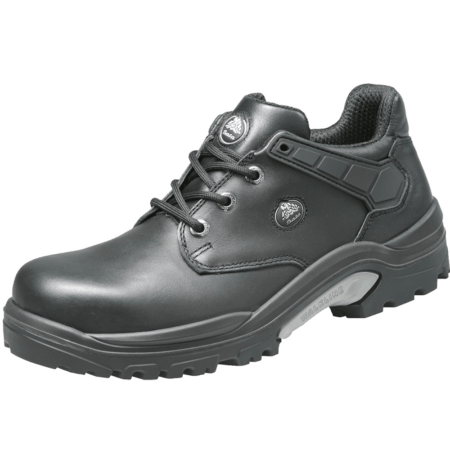 The Bata Industrials ACT 152 is an ESD low safety shoe.